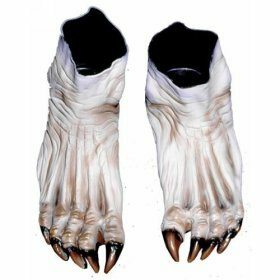 So this is the place to discuss scary looking feet that could be used to complete a Halloween costume. 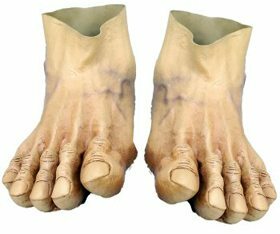 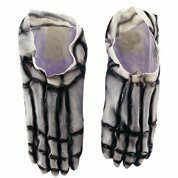 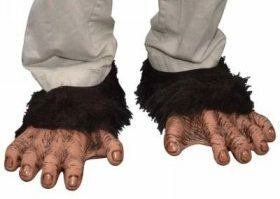 I found some crazy costume feet that you might be interested in using as part of your (or your child’s) Halloween costume this year. 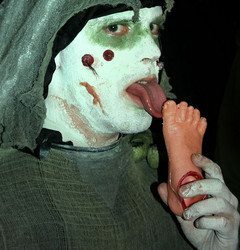 I think my favorite Halloween costume this year has got to be the two-headed beast! 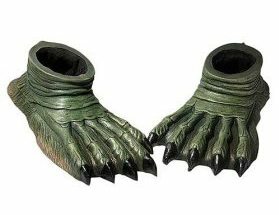 I like it because it comes with 2 heads and arm extenders. 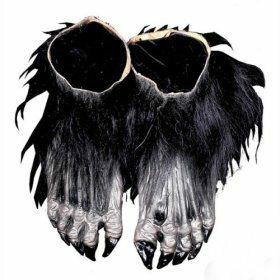 Whether you go with a costume like this, or one that’s a little tamer, there are lots of fun ways to incorporate some scary Halloween feet like these. 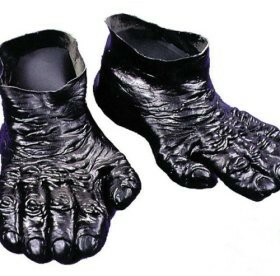 Green webbed Creature from the Black Lagoon feet…. 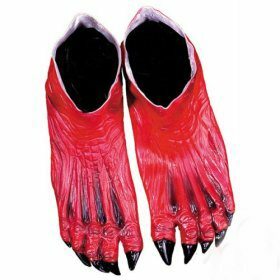 Check out this ankle biter dog toy!